Sony 8cm DVD+RW 1.4GB green camcorder movie disk. The Camcorder formatted the disk when switched back on, then the disk appeared blank but hopefully video footage is still present. Video was successfully recovered. Many thanks. 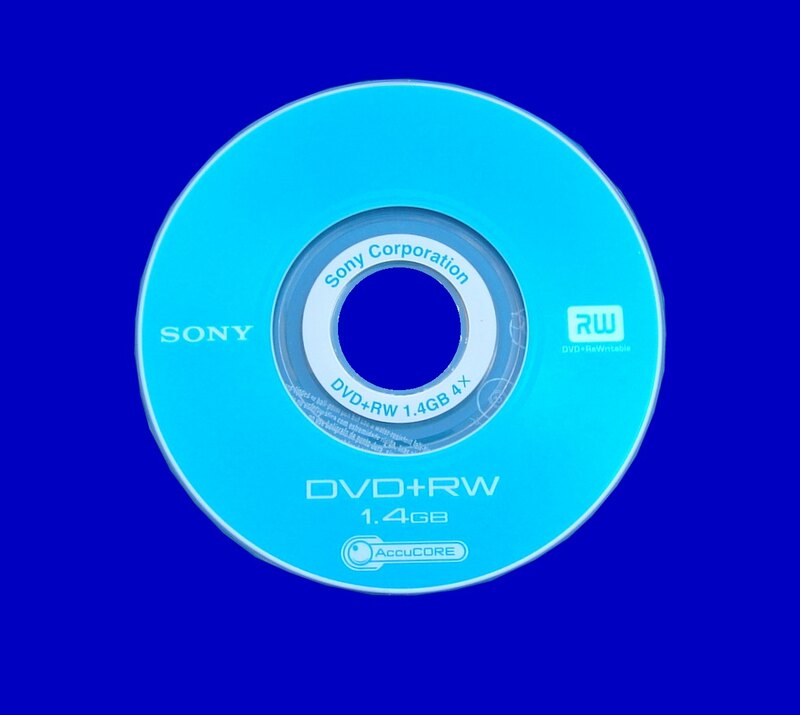 If you need a Video recovery from blank Sony DVD+RW service, then contact our friendly company. Sony 8cm DVD+RW 1.4GB green camcorder movie disk. The Camcorder formatted the disk when switched back on, then the disk appeared blank but hopefully video footage is still present. Video was successfully recovered. Many thanks..